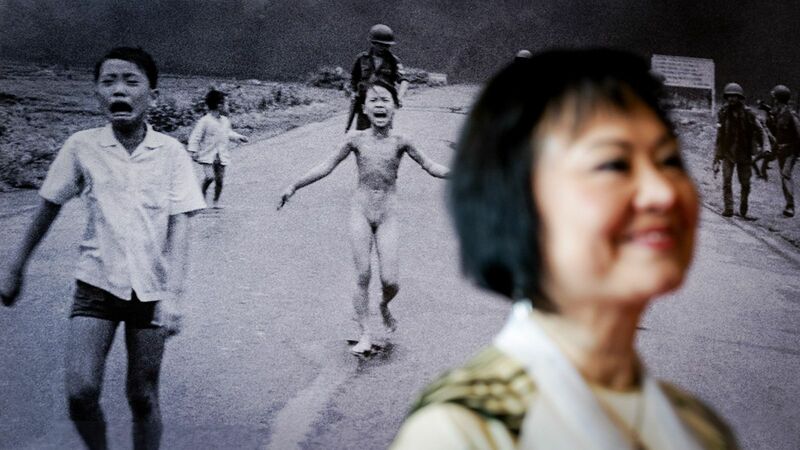 Kim Phuc, known as “Napalm Girl“ in an iconic photo showing her during the Vietnam War, has received an award in Germany for her work for peace. The 55-year-old, who now lives in Canada, was handed the Dresden Prize for her support of Unesco and children wounded in war, the organisers said. She was also honoured for speaking out publicly against violence and hatred. She received 10,000 euros (£8,800). But in all earnestness. ..10k.. that's what People who advance humanity get. Claim to be the breaker of glass ceilings (all while being sexist to the extreme yourself but people play along and humble you) and you get 50k even long after your time is up.